Alyssa Bryant started baking treats for herself to enjoy because she was unable to eat many of the foods sold in the store. 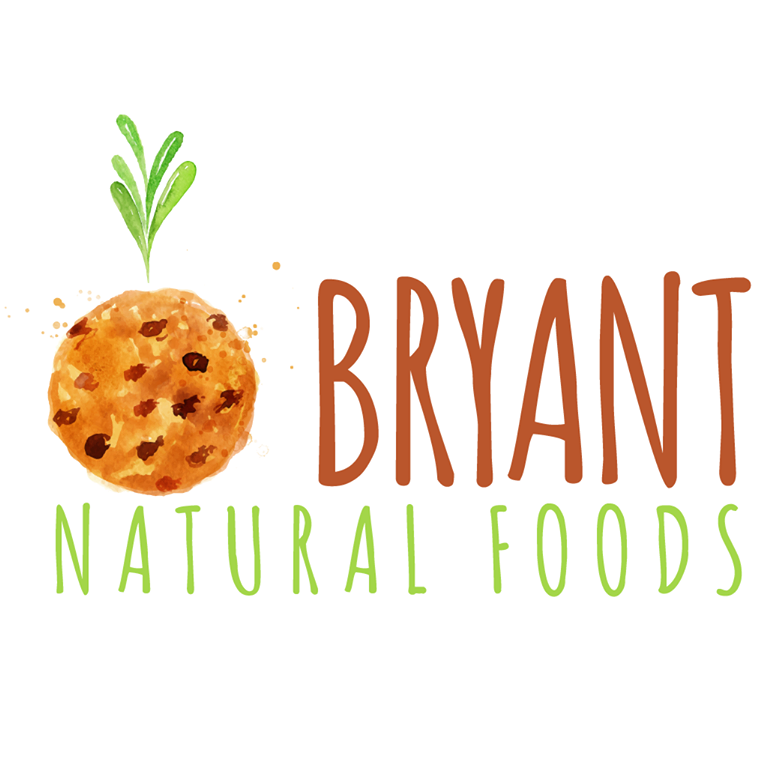 This led to her with the help of her husband start Bryant Natural Foods. They focus on using all natural ingredients for your health and taste buds.